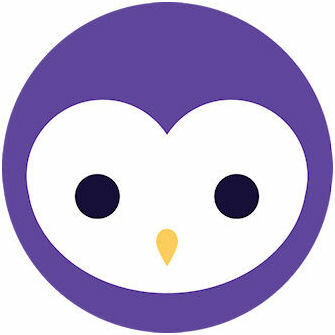 Blab has developed a four-way live streaming platform that lets Twitter and Facebokk users launch hangouts online. Blab is currently in beta. Blab is a live video chat platform for up to four participants. Blab is easily launched from Twitter or Facebook, and chat participants invited with a simple "Join" button. Blab is currently in beta.